on 1st to 3rd September 2017. Celebrating ten fantastic years of One Love Festival, the event has this year created a platform for the pioneers of the genre to perform alongside the new Roots Generation; embracing UK Sound System Culture and all its sub genres. 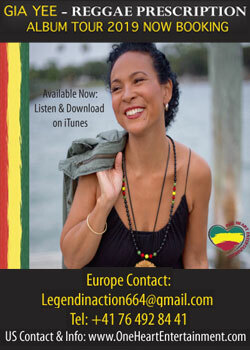 One Love is celebrating this achievement with two key movers and shakers in the reggae music industry. 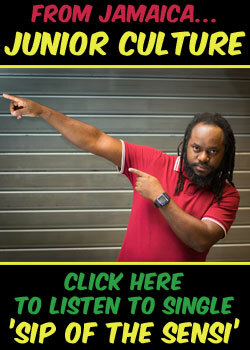 Bunny “Striker” Lee, who is celebrating his 50th years in Reggae, and Greensleeves Records, who have their 40th anniversary. This year’s line up will be in honour of these two mighty influencers. One Love did a 10th year survey asking customers for input and they were overwhelmed with the response. 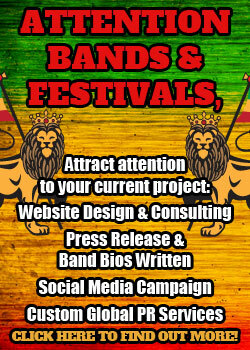 More culture: there will be a place to meet, greet and talk with this year’s performing artists, there will also be Reggae films, art exhibitions, book and album signing sessions in the One Love Reggae Education Arena. A busy timetable throughout the weekend will see talks, Q&A’s from the performers, guest speakers, book signings, record signings, special film screenings and art exhibitions – all hosted by Bunny Lee and friends, Greensleeves Records and the Reggae Film UK Festival. More family activities: One Love are introducing a Space of Love – here away from the hustle and bustle of the music is a quiet area of peace, healing, arts and creativity. The Space of Love is a new holistic, wellbeing, spiritually creative addition to this much-loved festival, where you are invited to relax, participate and expand your mind with one or as many of the workshops as you desire. A central marquee will be the heart of activity where you can enjoy workshops such as yoga, reggae sound baths, meditations, communal drumming sessions and active art exhibitions. These mindful workshops have been selected for both children and adults alike. Situated around the marquee hub will be some carefully handpicked stalls to explore offering many services like healing and massage. Each morning between 9am and 11am the festival will have a variety of meditation, yoga and sound therapies, equally great for early birds and you sleepy heads, let these lull you into a day of tranquil rejuvenation. Throughout the day, you can sample many alternative therapies, gain insight from different concepts or take part in some of the spiritual arts and crafts workshops. This year the event will have a vintage funfair and a live music stage next to the lake and a woodland area, hosted by WNBC Radio – Alex Peterson and friends including Jah Wobble and Youth (Killing Joke in Dub) & Gaudi. Improved general toilet facilities, improved campsite toilet and shower facilities and a new quiet, family area and a communal BBQ area in the campsite are all also on offer. 50 years in Reggae music, reggae producer Bunny ‘Striker’ Lee will be celebrating this amazing achievement as our main compère and guest for this year’s Festival. 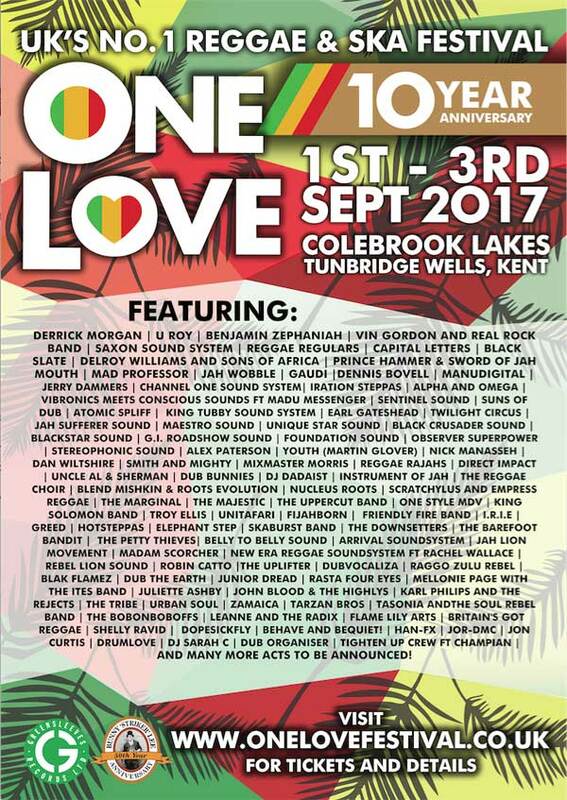 It is the official 40th anniversary celebrations at One Love Festival 2017 – we are proud to have teamed up with this iconic reggae record label showcasing past to present acts with Q&A’s sessions and presentations. 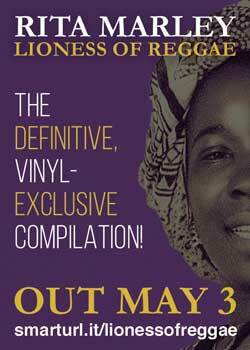 From Alimantado to Alborosie for forty years Greensleeves Records has stayed on top of the game in presenting the very best in reggae music. In 1960 Morgan became the only artist ever to fill the places from one to seven on the Jamaican pop chart simultaneously. Among those hits were “Don’t Call Me Daddy”, “In My Heart”, “Be Still”, and “Meekly Wait and Murmur Not”. But it was the following year that Morgan released the biggest hit of his career, the Leslie Kong production of “Don’t You Know”, later retitled “Housewives’ Choice” by a local DJ. 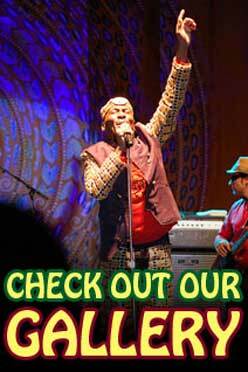 The song featured a bouncing ska riddim, which began the legendary friendly rivalry between Morgan and Prince Buster. 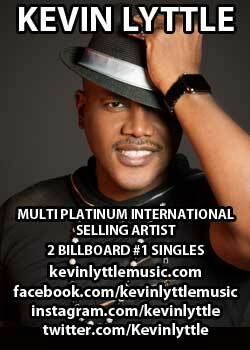 “Tougher Than Tough”, “Do the Beng Beng”, “Conquering Ruler”, and a cover of Ben E. King’s soul hit, “Seven Letters”. 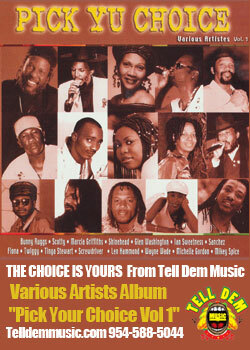 Produced by Bunny Lee, “Seven Letters” is often cited as the first true reggae single. In 1969 Morgan cut the famous punk anthem “Moon Hop” (on Crab Records). Throughout the last 10yrs we had some amazing One Love Festival Highlights and they keep on getting better and better. The festival means such a lot to so many people in such different ways – everyone leaves the event experiencing their own exceptional One Love Festival moment and memory. We have established a wonderful growing customer base of fun loving, happy and loyal fans from all over Europe and beyond. The event we have nurtured promotes the peaceful message of the music championed by Bob Marley and was created in honour of his famous One Love concert. We have gained a loyal UK fan base and interest from all over the world. 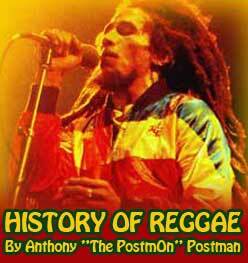 Paying homage to our philosophy of “One Love” and to the foundation of Reggae Music. 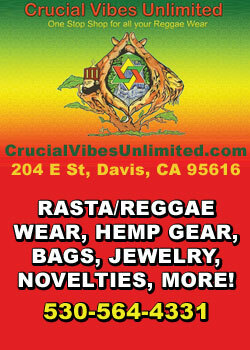 Each year always Booking the Pioneers of the scene playing Conscience Roots, Dub Music and enjoying all its sub genres. The One Love Festival’s popularity increases each year, and brings together some of the industry’s greatest veterans, alongside the rising stars of tomorrow. 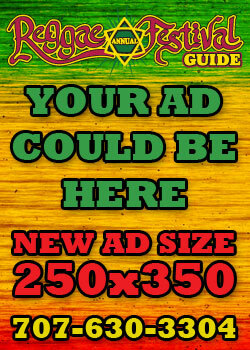 Being the only reggae camping festival in the UK makes it a special occasion with a friendly and chilled vibe. For those who love the Caribbean sound, this is your chance to experience the taste too with a huge range of catering outlets providing authentic food. Also expect an array of independent stall holders selling crafts, clothing, cultural items and most importantly records, so you can take some of the music home.